There are levels of the Healing Journey Program. Patients and their family members are welcome to take the program as far as they wish, but everyone must start with Level 1 and proceed through the levels in order. Please note that not all levels are available at all Wellspring centres. For a list of levels available, choose your preferred centre by clicking on the Location tab, then select the program listing. This level teaches participants about the benefits of helping oneself through supportive care, and provides an introduction to stress management techniques such as deep relaxation, healthy thought management, visualization, expression of emotions and goal setting. Level 1 meets once a week for four weeks; each session is one and a half hours. This level provides deeper practice of the techniques learned in Level 1, and builds on these skills by teaching meditation, journaling, consulting an inner healer, letting go of resentments, spiritual aspects of healing and supportive group discussion. Level 2 meets once a week for eight weeks; each session is two and a half hours. 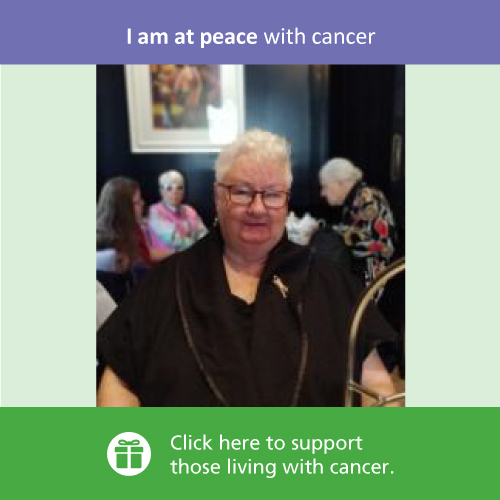 This level offers and exploration of the impact of cancer on spiritual identity and wellness. It offers psycho-spiritual skills that can help reduce frustration and resentments, and encourage feelings of peace and equanimity. Level 3 meets once a week for eight weeks; each session is two hours. This level brings together the major strategies and topics covered in Levels 1 to 3 and explores further the qualities that foster personal healing – authenticity, autonomy and acceptance. Level 4 meets once a week for ten weeks; each session is two hours. This level is a study of Eckhart Tolle’s book, A New Earth. Using concepts and models from the previous Healing Journey levels, we discuss each chapter through the lens of coping with cancer. Level 5 meets once a week for ten weeks; each session is two hours. This advanced course (10 months of weekly sessions) is designed for graduates of HJ level 3 or above who want to explore, in more depth, the potential of their own minds to assist their healing, physically, mentally and spiritually. The course uses a manual describing a series of weekly topics to guide the work, and assignments for home study are suggested each week. While you can join at any time (space permitting), it is preferable to start at the beginning. Registration is required.